Since the publication of the article “Title IX Confusion” in the March 7 issue of The Mercury, several updates from faculty, Student Government and the Office of Institutional Equity and Compliance need to be addressed. Brandy Davis, UTD’s Title IX coordinator, has updated OIEC’s website to include a list of frequently asked questions about the Title IX policy. This includes what a responsible employee is defined as, how soon these employees must report incidents of sexual assault and harassment and other issues that were not quite clear before. At its meeting on March 22, SG passed a resolution stating the necessity of Responsible Employees to report incidents of sexual assault and harrasment under the current Title IX policy must be made more clear to both student and faculty and staff. SG also stated responsible employees should make every possible effort before students reveal an incident of sexual assault to tell students what information they are obligated to report and also advised that students should be informed immediately if they disclose information that must be reported. Disagreements between faculty and Student Government and the Office of Institutional Equity and Compliance on UTD’s Title IX policy are resulting in a division between the two sides on how the university should handle sexual assault cases. Various faculty members are claiming James Dockery — UTD’s Title IX coordinator in the OIEC — is mishandling the presentation of the university’s policy and overstepping the boundaries of the law by forcing them to report any incidence of a possible sexual assault, even if it is not confirmed. Dockery was hired last year when UTD’s administration wanted to designate a specific office to handle Title IX complaints, which include those of sexual harassment, sexual assault and discrimination. Before, an employee in the Human Resources office was handling these complaints on a part-time basis. 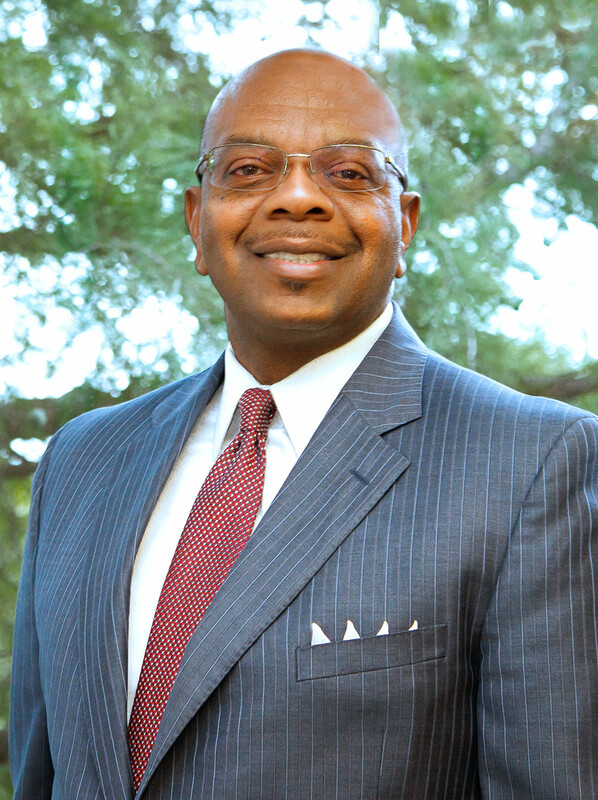 After he was hired, Dockery — along with Brandy Davis, UTD’s deputy Title IX coordinator — helped to implement UTD’s policy after the UT System’s Office of General Council instituted a new Title IX policy to meet standards set by the Office of Civil Rights for all member schools to adopt last spring. Additionally, last summer the Texas Legislature passed a law requiring all state universities to adopt a Title IX policy. James Dockery was hired last year as UTD’s Title IX coordinator. He oversees the operations of the Title IX office and acts in a more administrative role. Dockery and his office weren’t solely responsible for the creation of that policy, however. He said a committee made up of faculty, counselors, campus police, student leaders and others helped to vet the policy before it was implemented on campus. The faculty then signed off on the policy unanimously. Under Title IX, any incident of sexual assault told to a “responsible employee” must be reported by that employee to the university so it can investigate. Last semester, the OIEC started to conduct training for responsible employees, which according to Section 3.2 of UTD’s Prohibited Discrimination and Sexual Harassment Sexual Misconduct Policy, includes faculty, staff, and anyone who can be reasonably construed as having the responsibility to report a sexual assault. That’s when problems started to arise. Leaf said the faculty wants to be able to talk to students to determine if there is substantial evidence that an incident has occurred and then see if the student feels they want to report. He said Dockery is telling faculty anything that could be inferred as alluding to a sexual assault must be reported. 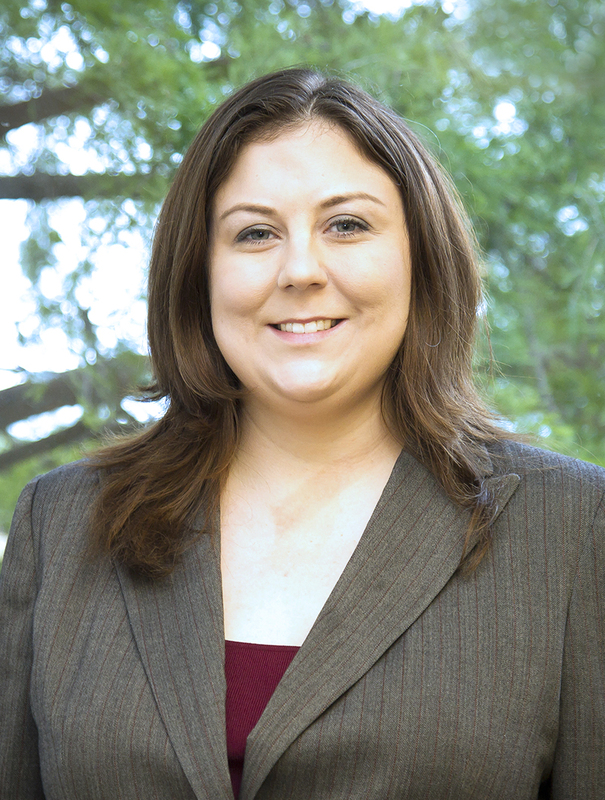 Brandy Davis is UTD’s deputy Title IX coordinator. She focuses on the day-to-day operations of the Title IX office and is the one conducting investigations into allegations of sexual assault, harassment and other violations. He said that the faculty as a whole agrees they should be able to use their own judgement on being able to look into if an incident occurred. Denise Boots, an associate professor in EPPS, said another problem is how students from different cultures deal with the possible consequences of a sexual assault investigation. Dockery and Davis, however, ensured they take every possible measure to protect students’ identities whenever an investigation occurs. They said whenever investigations happen, the information about the specifics of the case is only passed on to those who need to know, and investigations only occur with the cooperation of the students involved. In response to faculty concerns over reporting possible incidents, Dockery pointed to a 2015 investigation where the Office of Civil Rights found that the University of Virginia had violated provisions of Title IX by not properly investigating possible violations of the law. He said that if a faculty member is in doubt, they should talk to him to see what steps should be taken next. Dockery said the faculty has brought up the issue of confidentiality during their training. While Dockery was sympathetic to the need for trust in a professor-student relationship, he said the need for safety on campus takes priority in the case of a possible sexual assault. He also pointed out that under the policy, students can go to certain employees such as counselors and on-campus clergy of their choosing and report a sexual assault without it going to his office. Another issue that has been raised is confusion about faculty and member’s responsibility to tell students they must report any incidents of sexual assault. Part of the federal government’s mandate on Title IX reporting is requiring responsible employees to tell students they have to take students’ reports to the Title IX office, but Student Government leaders said that isn’t happening in certain cases. Caitlynn Fortner and Grant Branam, SG’s president and vice president, respectively, have helped to draft a formal resolution by SG to re-emphasize the importance of faculty meeting those requirements and to ensure they are, in fact, telling students of their obligations to report. Also, Branam said students have had trouble understanding what the policy actually means. Davis said when SG reached out to them about two weeks ago to let them know about these complaints, she was caught off guard since both Branam and Fortner have worked with the Title IX office before. Still, Davis expressed a willingness to work with SG to improve the situation and better educate students on what the policy means for them. One of the changes that is being made to help address this is the inclusion of a disclaimer on all syllabi starting next semester that faculty members and responsible employees must disclose revelations of sexual assault to Dockery. Along with the presentations they give during new student orientations, Dockery said he and Davis have been working with groups on campus like the Women’s Center and the International Students Center to address specific needs there. Davis said she is also working on putting together Title IX sexual assault prevention curriculum to be put in freshman 1010 classes this fall. On the faculty side, Leaf said the Academic Senate is planning to offer a “sense of the Senate” at their next meeting that will formulate guidance on what they out of the policy so the administration will be made aware of the faculty’s concerns. Boots said she wants to see more of a drive to educate students about the implications of the policy and what it means for students. Moving forward, Dockery said the two people who are most aware of Title IX and its implications are he and Davis and they should be the ones answering the difficult questions about sexual assault to the campus community. “We really want to get the message out that we’re open for business — that anybody, from A to Z, if they have any questions whatsoever about Title IX, any concerns about Title IX, we want to be able to answer those questions for them and we will be able to answer those questions for them and we will make ourselves available to answer those questions to an individual, to a group. Be that any size or any organization,” he said.